In Dallas, the rich and wealthy are no stranger to drama! The Real Housewives of Dallas includes Dallas socialites, Kameron Westcott and D’Andra Simmons along with LeeAnne Locken, Cary Deuber, Brandi Redmond, and Stephanie Hollman. Friendships are tested when money and power is on the line. The Real Housewives of Dallas is filled with betrayal, drama, and scandal. Don’t miss it! Keep reading and you’ll find out how to watch The Real Housewives of Dallas online! The Real Housewives of Dallas channel, Bravo, brings back the show on August 14. You can watch The Real Housewives of Dallas without cable using any of the streaming services we’ve listed below. 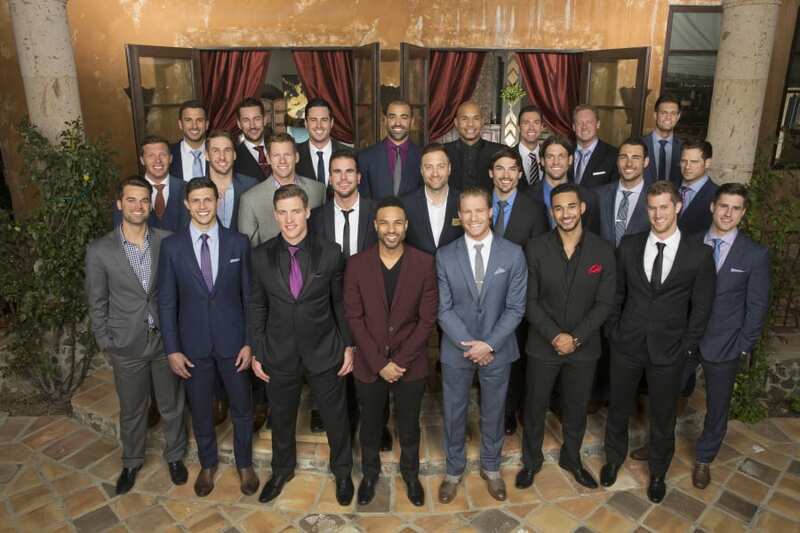 Catch The Real Housewives of Dallas airtime at 10 p.m. ET. In this guide we’ll go over how to watch The Real Housewives of Dallas online and on-demand. If you want to find a way to watch The Real Housewives of Dallas streaming, check out DIRECTV NOW. 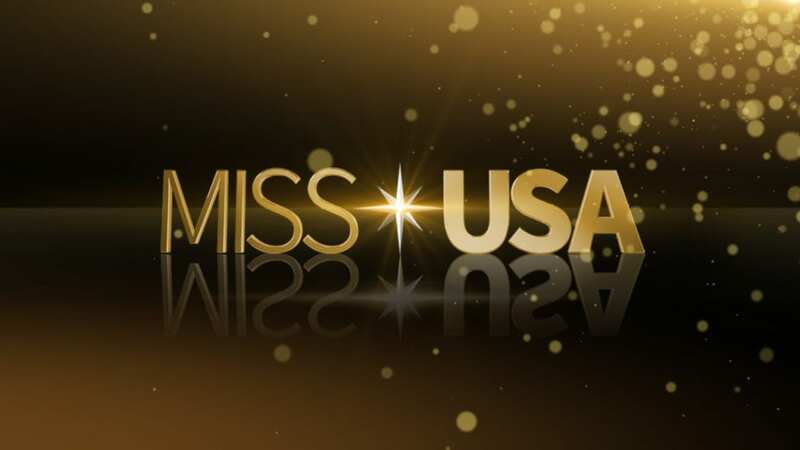 The service offers over 60 channels in the base package, which include Bravo, Spike, A&E, Investigation Discovery, USA, TNT, Freeform, ESPN, Hallmark, and TBS. Add on HBO for $5 extra each month. Watch DIRECTV NOW on multiple streaming devices including Chromecast, mobile devices, web browsers, and various other popular streaming devices. DIRECTV NOW provides you with one way to watch The Real Housewives of Dallas online free. You just need to make sure you sign up for the DIRECTV NOW free week trial. 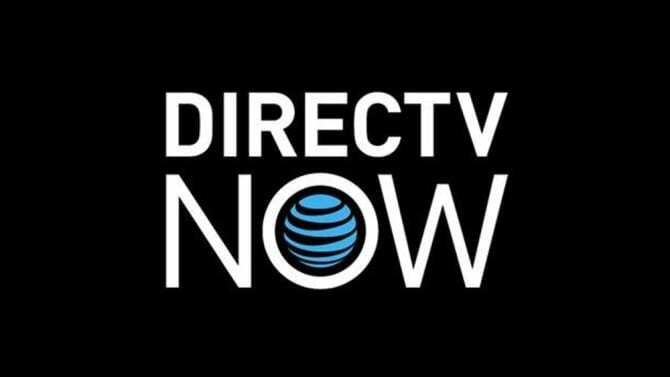 Our DIRECTV NOW review is full of info to help you decide if it is worth purchasing the service. 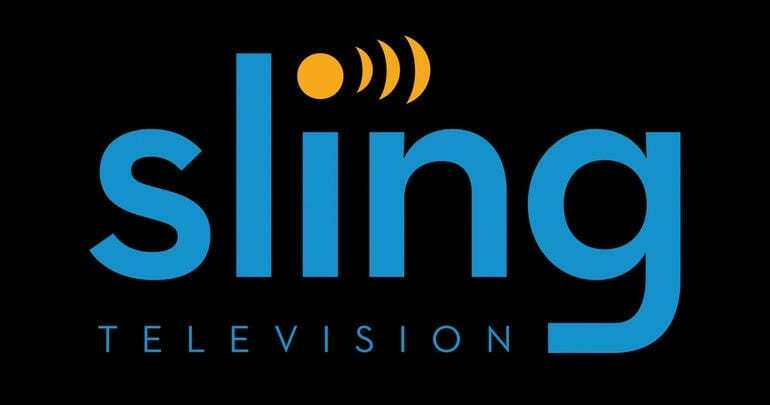 Sling TV offers three packages and if you want to watch The Real Housewives of Dallas online, you’ll need Sling Blue. Sling Blue is $25/month and includes 40 channels. You’ll have Bravo, USA, TNT, AMC, Food Network, A&E, TBS, and Syfy. Other channels can be added to your package, starting at $5/per bundle. You can watch The Real Housewives of Dallas streaming with Roku, mobile devices, Chromecast, and more. A 7-day trial is one way to watch The Real Housewives of Dallas online free, for a few days. Other special offers could be available, as well. You can learn more in our Sling TV review. There are ways cord cutters are finding to watch The Real Housewives of Dallas live stream and one of them is fuboTV! Watch fuboTV on Chromecast, Amazon Fire TV, Apple TV, and multiple other streaming devices. The 60+ channel base package, which costs $35 per month, includes Bravo, Chiller, BeIN Sports, Syfy, Nat Geo Wild, FOX Soccer Plus, HGTV, Food Network, and fyi. fuboTV offers a free cloud based DVR to record your favorite content! fuboTV allows you to watch The Real Housewives of Dallas online free for a week by signing up for the fuboTV free week trial. 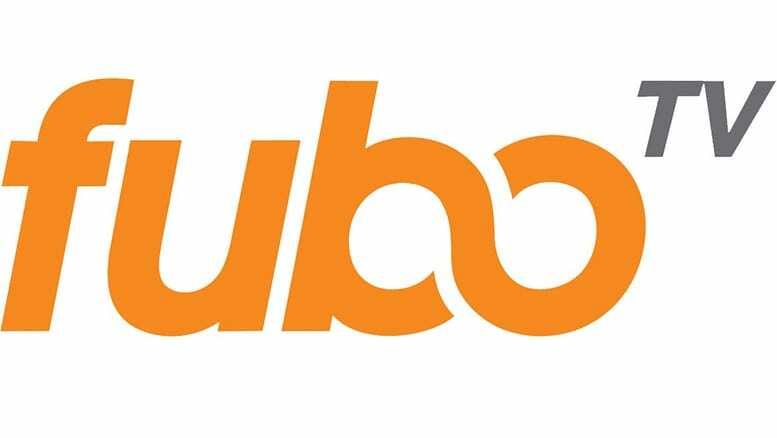 Check out our fuboTV review for more information on everything. If you’re looking for a way to watch content like The Real Housewives of Dallas without cable, PS Vue is another option. Packages start at $40 a month. The channels included are Bravo, USA, HGTV, FX, Oxygen, TNT, National Geographic, truTV, TLC, and OWN. Watch on Roku, web browsers, Apple TV, mobile devices, Chromecast, and PlayStation gaming systems. TV Everywhere apps allow you to bypass mobile restrictions. The PlayStation Vue review is brimming with information. Make sure to check it out. It will even tell you about the free five-day trial offer. Is The Real Housewives of Dallas on Hulu? The Real Housewives of Dallas streaming is not on Hulu. If you’d like to learn more, our Hulu review is available. Is The Real Housewives of Dallas on Amazon Prime? You cannot stream The Real Housewives of Dallas episodes with your Amazon Prime membership. Read about Prime Video in our Prime Video review. Is The Real Housewives of Dallas on Netflix? You can’t watch The Real Housewives of Dallas online using Netflix. 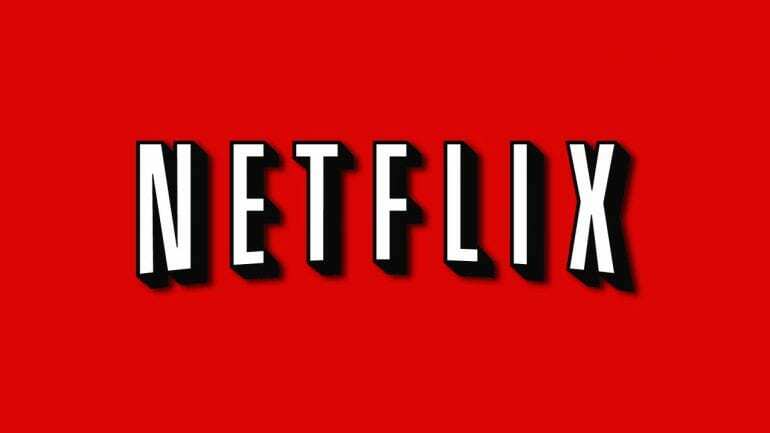 Our Netflix review has more details about this service. What Channel is The Real Housewives of Dallas On? The Real Housewives of Dallas channel is Bravo. You can watch The Real Housewives of Dallas without cable using most of the popular live stream services. DIRECTV NOW and Sling TV are just two options that offer the Bravo live stream. Learn more about The Real Housewives of Dallas, here. If you need to know anything else about how to watch The Real Housewives of Dallas online, you can ask questions in the comments!